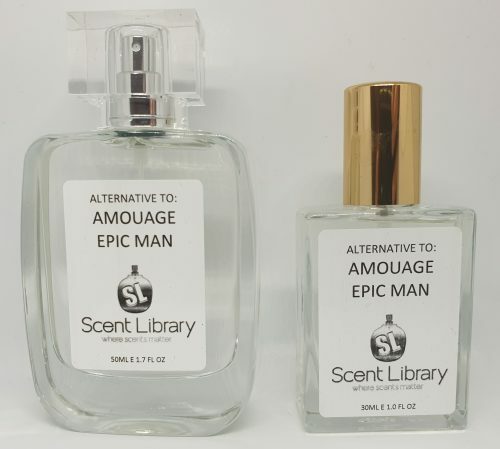 Amouage Interlude alternative is a spicy, woody fragrance for men with a strong presence of balm. 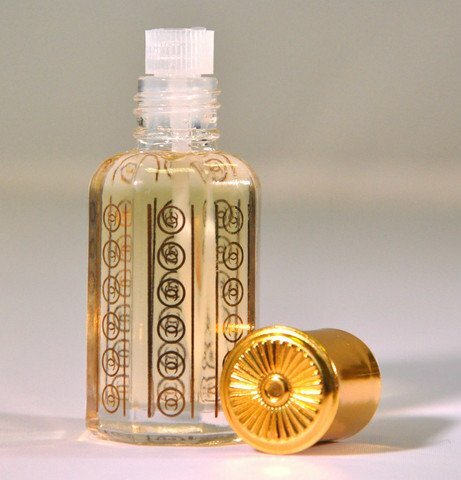 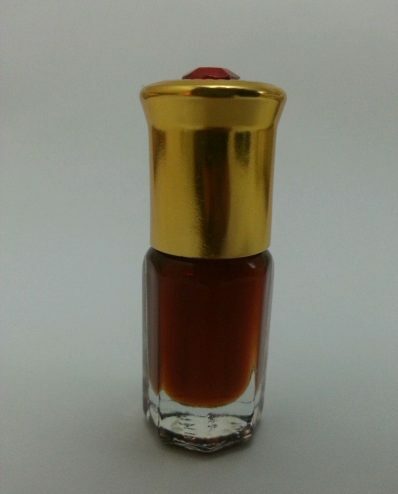 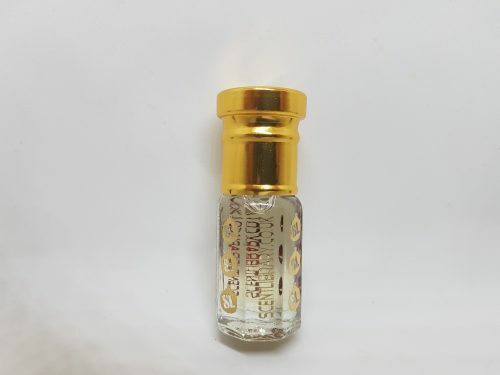 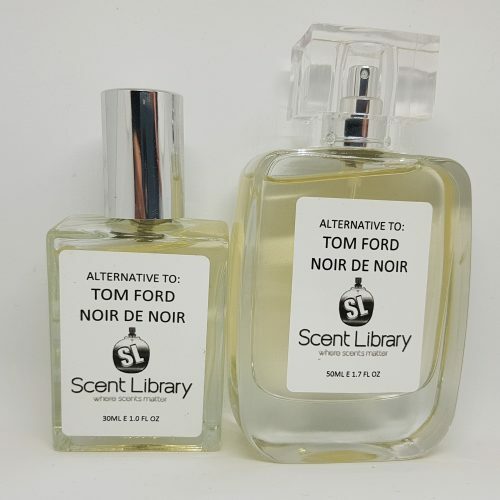 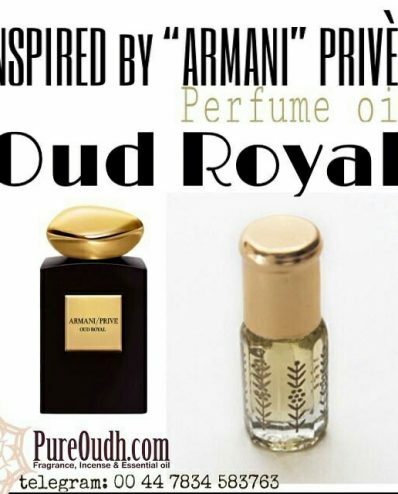 This Eau de Parfum from an independent luxurious perfume company based in London called ScentLibrary, which is know to provide alternative to perfume houses at a fraction of its retial price. 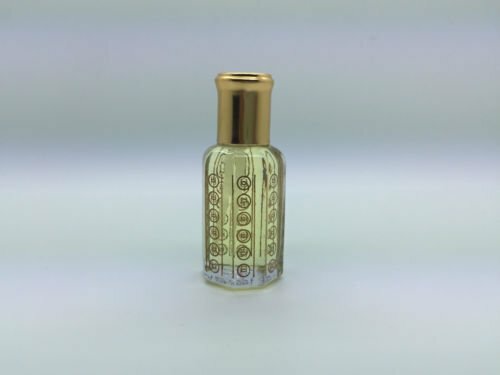 This is a harmonic fragrance offering a quiet moment in the middle of the world’s chaos, and, like all the other Amouage perfumes, is uniquely inspiring.